Review: Y.S. 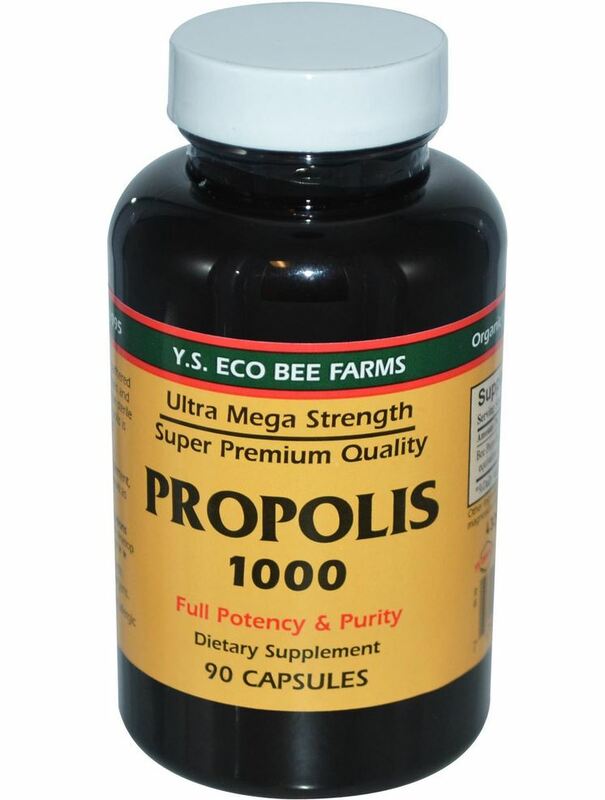 Eco Bee Farms, Propolis 1000, 90 Capsules – Good for seasonal allergies? When you open the package, first you’ll notice is the smell. Capsules smell like an old beer. I’m using Propolis against seasonal allergies, and it works surprisingly well. Propolis is also a natural antibiotic. I’m not sure if other companies also have horrible smelling Propolis products (feel free to leave a comment). I’m in search to find that out, as I’m going to try another brand next time. 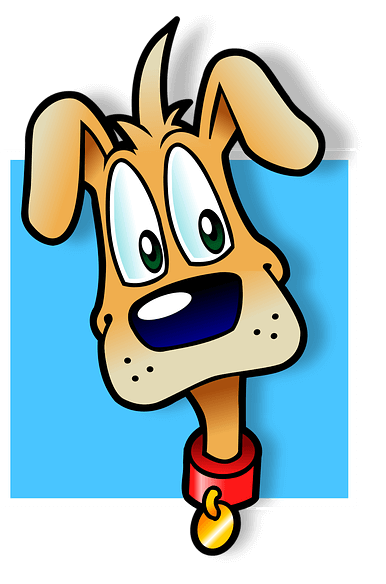 Support my blog and save money. Check out iherb.com – Save up to 10 dollars with iHerb coupon YUY952 – Iherb coupon info.